Steve Babcock was recently named director of sales support and administration at UPMC Health Plan. PITTSBURGH (Apr. 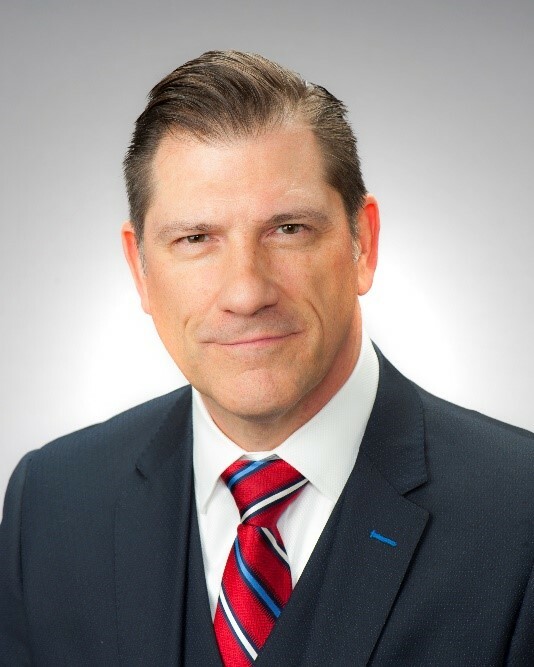 6, 2018) – Steve Babcock has been named director of sales support and administration at UPMC Health Plan. Babcock will be responsible for leading UPMC Health Plan’s commercial membership growth in eastern Pennsylvania as well as growing the sales teams throughout the region. Prior to joining UPMC Health Plan, Babcock was the director of business development at Geisinger Health Plan for the previous six years. Throughout his career in health care, Babcock also served in sales roles for more than 15 years at HealthAmerica, where he was responsible for commercial group sales in 20 north central Pa. counties, as well as outreach roles at the Susquehanna Health System Sports Medicine Center in Williamsport, Pa.
Babcock earned a bachelor’s degree from Lock Haven University and a master’s degree from the University of Massachusetts. He serves on the business advisory board for Lock Haven University’s business and accounting program.